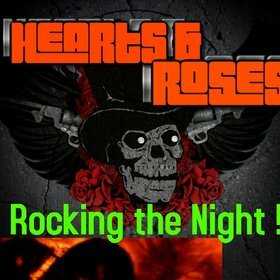 Event Archive - Hearts and Roses Night ! : Heart and Roses ! 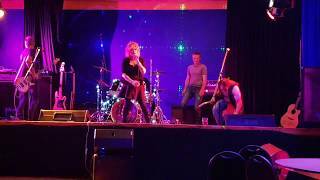 We will rock out classic Heart tunes ! Songs we all grew up with. More recently we have added classic Guns n Roses tunes to our Setlist and this is when we become Hearts and Roses in case you haven't heard ! 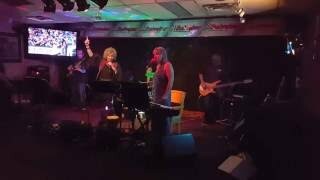 We look forward to playing for you at the 17 Mile Pub, Friday, November 23, 2018 @ 8pm. 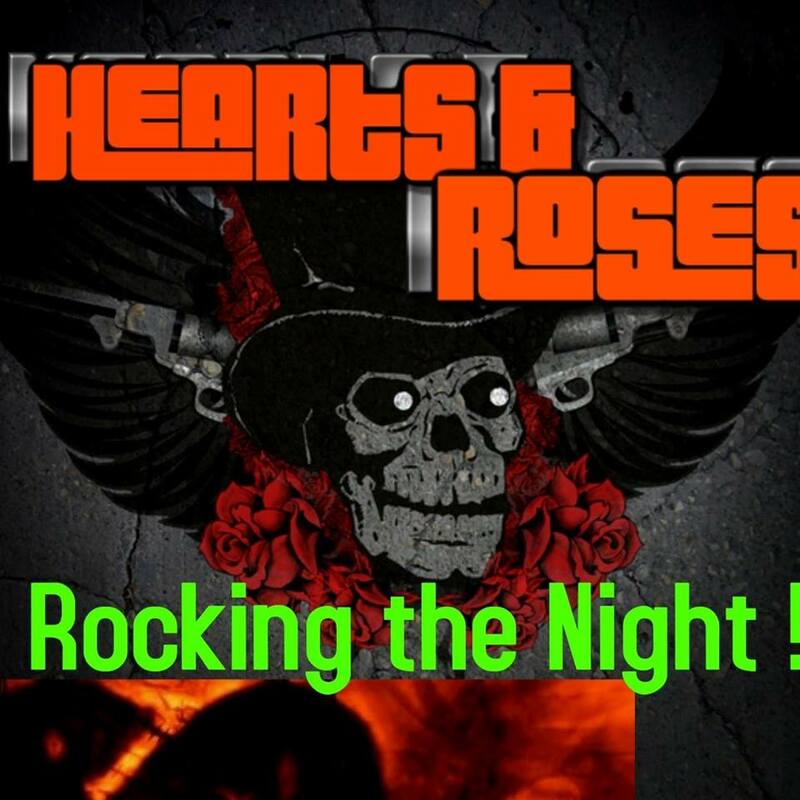 Support your local Heart and Roses Tribute Band and see you there ! !